CHESHIRE — Gallia County Sheriff Matt Champlin has released information regarding an individual who has walked away from the Gallia County Sheriffs Office Work Release Center. 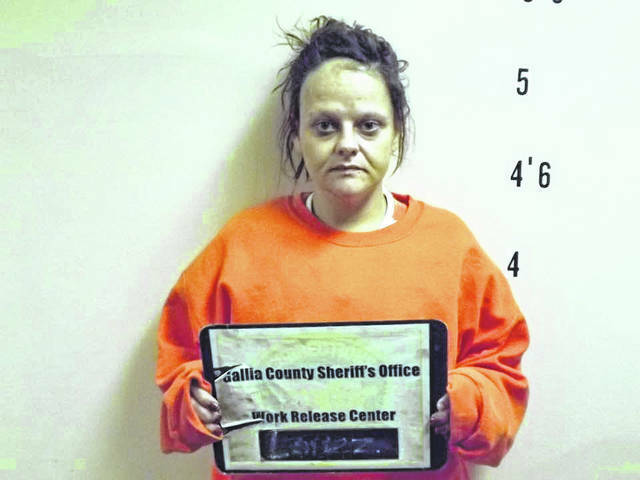 Marie M. Lopez, 29, of Chillicothe, walked away from the Gallia Work Release Center earlier Sunday. Lopez is described as being approximately 5 feet 2 inches tall, weighing approximately 175 pounds and having green eyes and brown curly hair. If anyone has information regarding Lopez’s whereabouts, contact the sheriff’s office at 740-446-1221 or at its anonymous tip line at 740-446-6555.